I love bunnies and I love Easter! It means Spring is coming and Spring means Summer and warm weather and swimming and Watermelon and camping. But enough with all that. 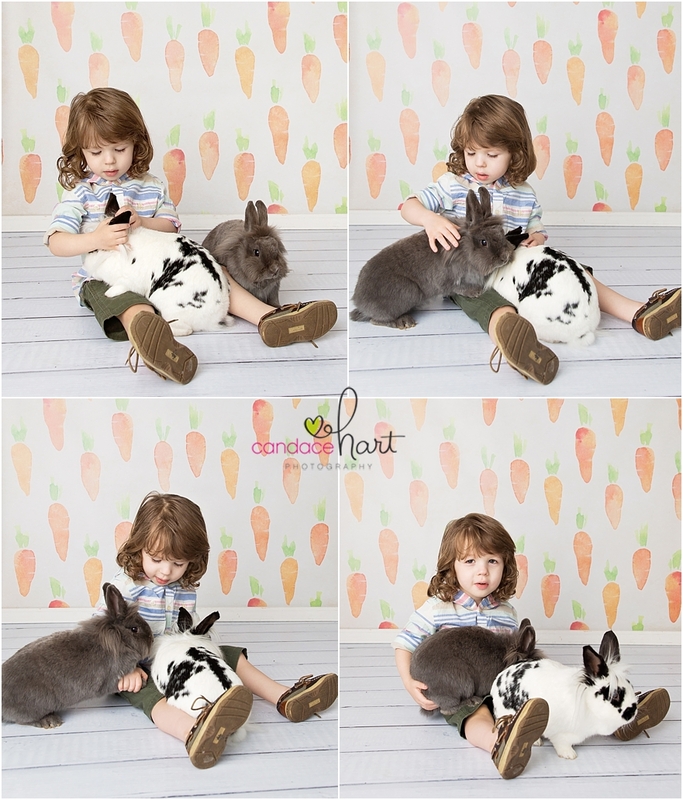 Mr. J always comes to see me every holiday and this time it was Easter mini sessions with the Bunnies. 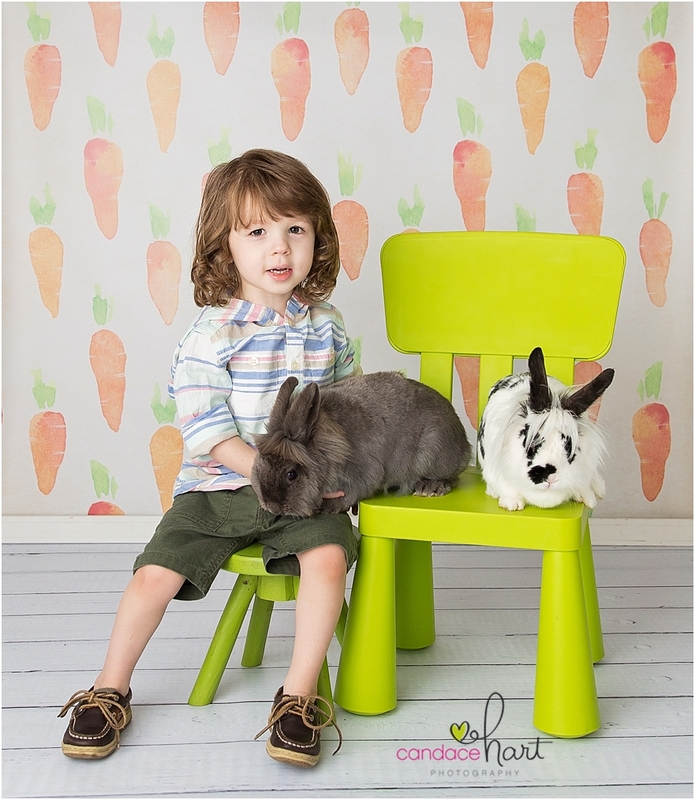 He loved the Bunnies and couldn’t get enough of them! I can’t ever get enough of Mr. Jeremy! He is so sweet and his personality is one of a kind! This little darling came in to see me for her newborn session in my Monmouth Photo Studio with all her siblings! It was great to get to meet her finally after meeting Mom and Dad at the Maternity session we did at Monmouth College last month! Hope she’s ready to wrap some people around her fingers because Im sure with all these siblings, she will be spoiled tons and loved so much!!! and I love using different editing effects on photos. Sometimes they look good. Other times the original steals the show! But you always have to have a black and white photo in the proofing gallery! I can’t wait to meet this little guy! I knew the couple looked familiar when they walked in the door but I am terrible with names. Once we started talking I realized I kinda knew them both. Makes the session go a little smoother when you have something to chat about. This little guy coming int h next few weeks has the same name as My little guy! I could tell Mom and Dad were a little nervous when they came on for their Maternity session but it went pretty smoothly and fairly quick! I love how they turned out and I hope they do to! Thanks for choosing Candace Hart Photography for your Maternity and newborn Package!